With a top rated wearable camera, we can capture our surroundings without much effort. A wearable camera is ideal for life-casting and vlogging. Wearable cameras are clip-on cameras, smartwatch cameras, glasses, and body cameras ideal for for running, skiing, and hiking. GoPro HERO6 Black is the best 4K action camera this year. It’s a nice upgrade from its successful predecessor HERO5. 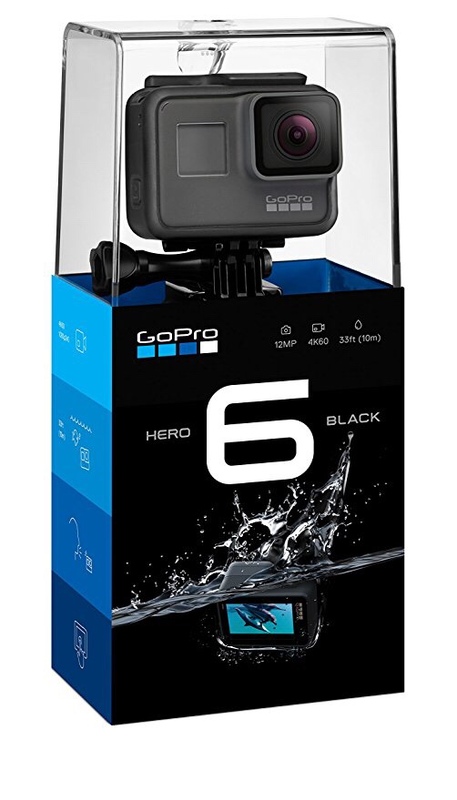 The Hero6 is popular among most photographers worldwide. Please read my list of the best microSD Cards for GoPro. 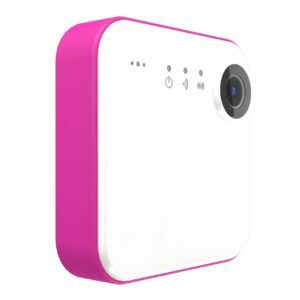 If you want to buy portable and compact wearable camera, this camera will fit you. It’s easy to setup and use. You’ll be able to clip this camera to anything you want. You can either use it as a body camera or a car camera or a bike camera. It’s very ideal for law enforcers because of it can be adaptable, clippable, and wearable. 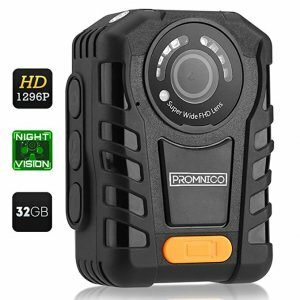 The Promnico camera can take on extreme weather. The 50-foot built-in night vision is very handy for you to shoot sharp video even in low light condition. With this body, clip-on camera, it offers a unique first-person perspective. It can integrate seamlessly with a smartphone for instant content sharing. 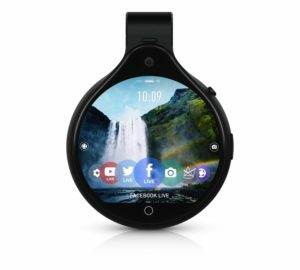 The FrontRow Wearable Camera comes with LCD touchscreen for device control, picture preview, and video playback. Video is great and the build quality is superb from such a small form factor camera. First of all, this is not a typical camera. 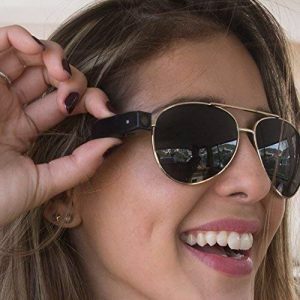 You wear it to take amazing video and connects wirelessly to your smartphone for instant uploading. You can attach this iON SnapCam to clothing and backpacks. The SnapCam magnetic back and magnetic clip makes it very easy to wear your camera. It’s a super small size camera. Incredibly, it has the ability to shoot in low-light/dark conditions making the possibilities for capturing your life endless. It is a good camera for its purpose and price, although you will not shoot high end images with it and that was not the intent. The SnapCam LE can connect via Bluetooth & Wi-Fi to turn your smartphone into a viewfinder and a live broadcast hub. A small camera from iOn most people can wear. 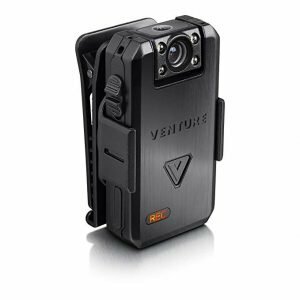 This wearable camera is ideal for security guards and enforcement officer. 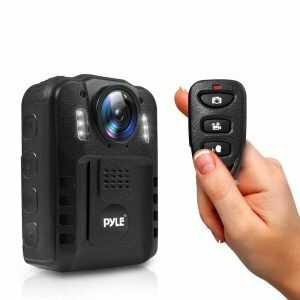 You can can attach the Pyle Premium Portable Body Camera to your shirt whenever you want. This wearable camera is only 24.5 grams and 1.61 x 1.61 x 0.51 inches, making it one of the smallest wearable live stream camera. The best budget wearable plus spy camera you can buy this year. 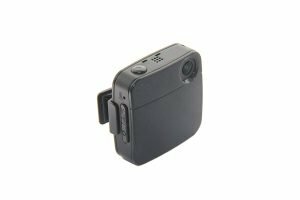 It’s a portable pocket clip wearable camera that’s capable of capturing video footage. 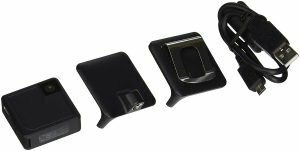 You can also use it as a dash camera for car, bicycle, or even your home office security. What’s the best clip-on wearable camera glasses? 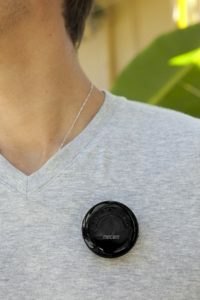 By attaching this tiny PogoTec PogoCam camera to your glasses, so you can capture photos and videos when outdoor. Putting a wearable camera on, you will not feel that you have a camera hanging around your neck. Hidden design, the camera also leaves your hands absolutely free. 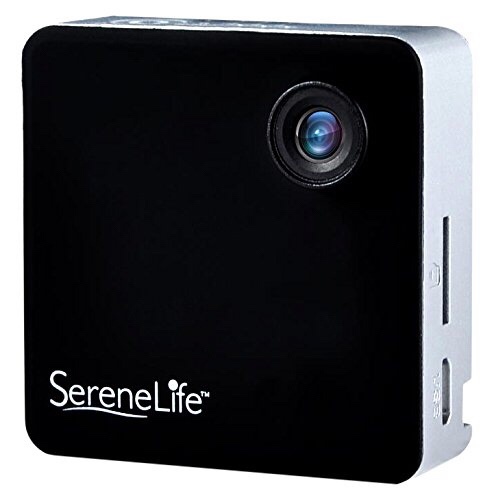 This camera will do everything for you and save you a lot of time! Automatically records everything that happens to you. 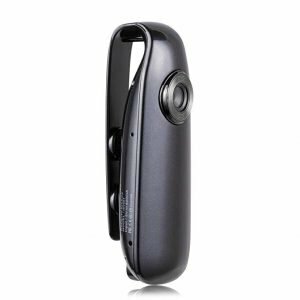 The best wearable camera makes it easy for several particular purposes: discreet, spying, and security. Believe it or not, body cameras will be more about AR reality and data. You can easily take action shots wherever you are with these awesome connected cameras. Sooner or later, wearable camera-centric smart glasses will eventually even replace smartphones altogether. Forget Google Glass! Wearable cameras or body cameras will be the future. With the best wearable action cameras, we can capture more photos than ever.